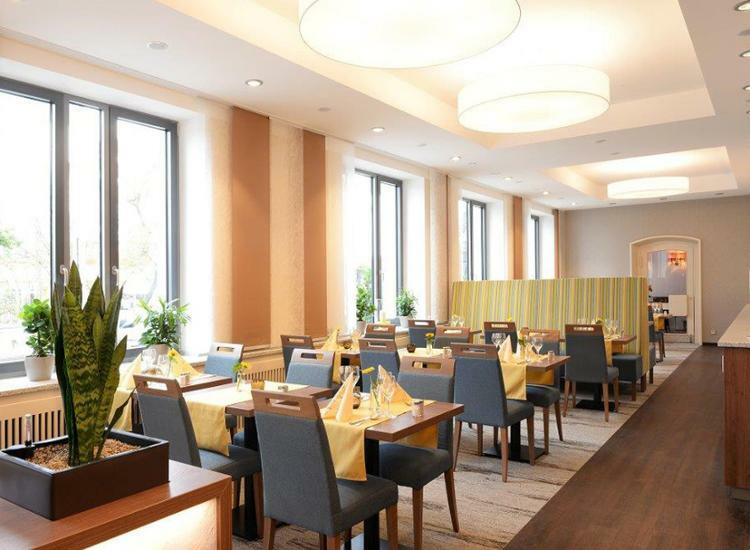 Ideally situated with a private parking, this hotel is only a few steps away from the Central Station, the underground station for the exhibition center and the airport (in each case directly) and the tram line to the “Tiergarten”. 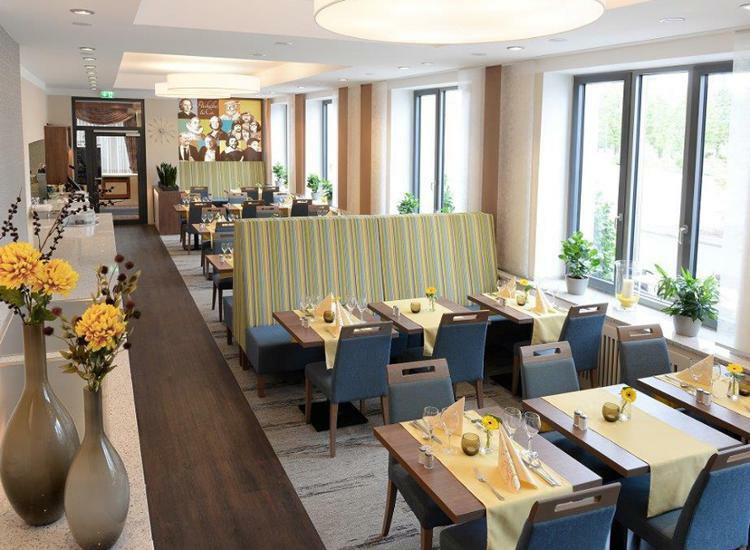 The old town, the theater and the Germanic National Museum are only a 5 minutes’ walk away from the Ringhotel Loew's Merkur. 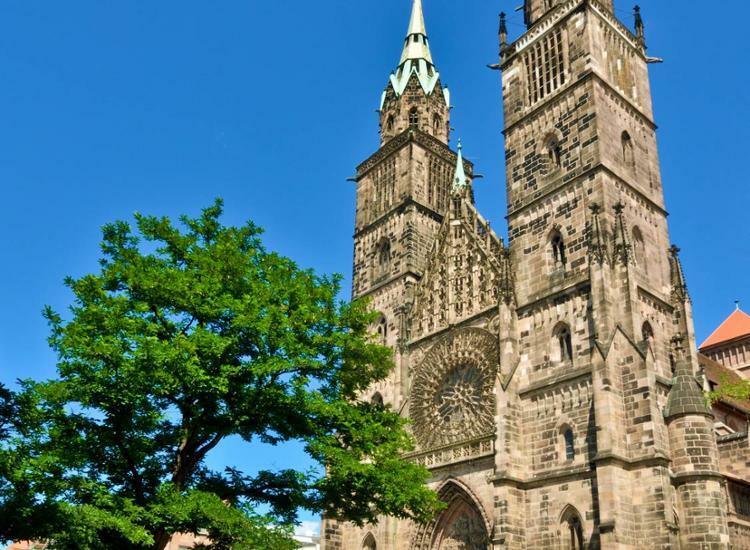 The Meistersinger Hall and the Museum of Industrial Culture are easily accessible by tram. So you can leave your car confidently at home! 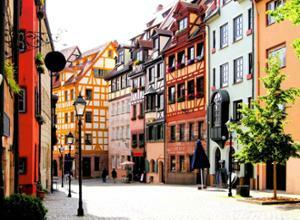 In short: This charming hotel is your ideal starting point for a perfect Nuremberg-getaway. 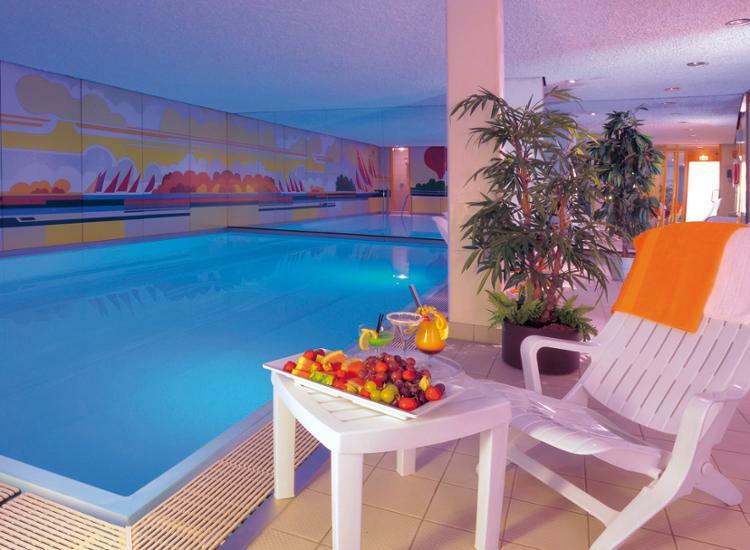 It has a small but very nice "soft-wellness area" with a beautiful pool and sauna. The hotel is very child friendly. 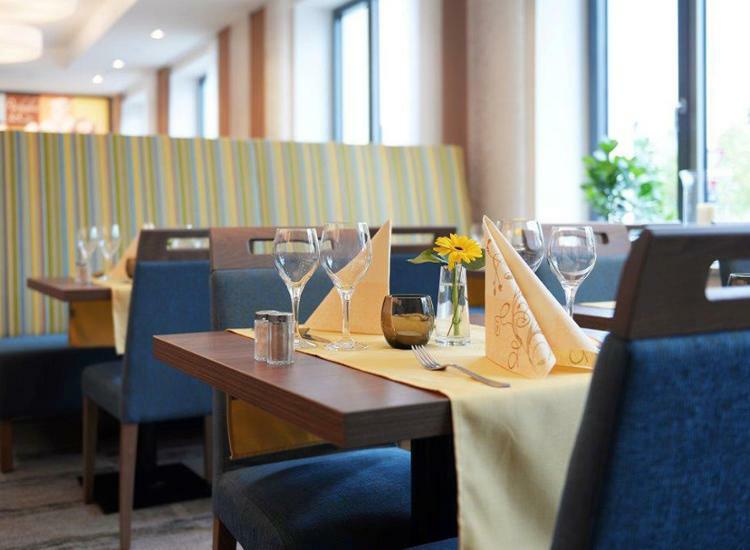 Good to know: For 16 euros per night you can be upgraded according to the availability to a comfort room (payable at the hotel). 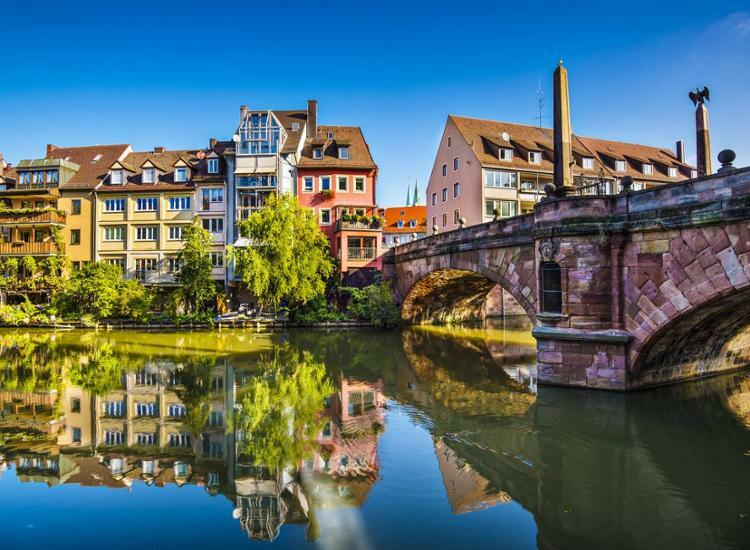 Nuremberg has numerous attractions – here boredom cannot come up. Particularly impressive are the historic Imperial Castle and the Crafts Yard. 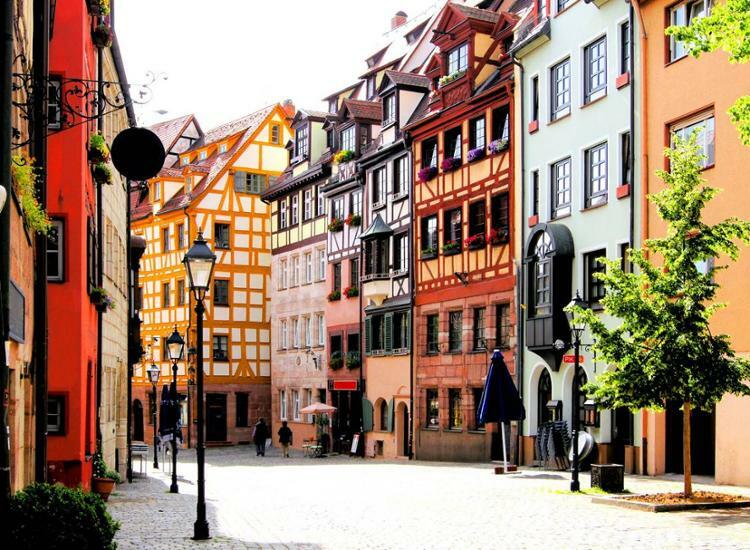 In the city center of Nuremberg, surrounded by the towers and the medieval city walls, the Crafts Yard invites all Nuremberg guests to a fun-filled trip. Another attraction is the Albrecht-Dürer-House.